SYNOPSIS: One of the all-time classic exploitation films. 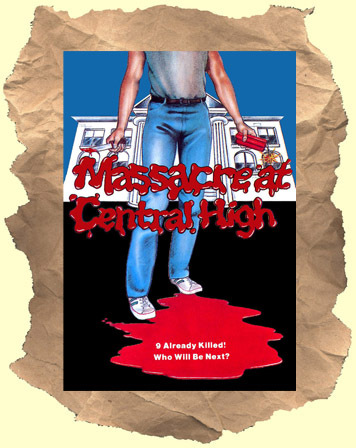 A new student is picked on by high school bullies until eventually their pranks turn violent. Our hero decides to get some original and deadly revenge on his tormentors. Despite the title and poster art this film is a cut above the usual drive-in revenge film. In fact is was good enough to land on the "New York Times" top ten list of 1976! Highly recommended. BONUS: Two rare 16mm television spots.